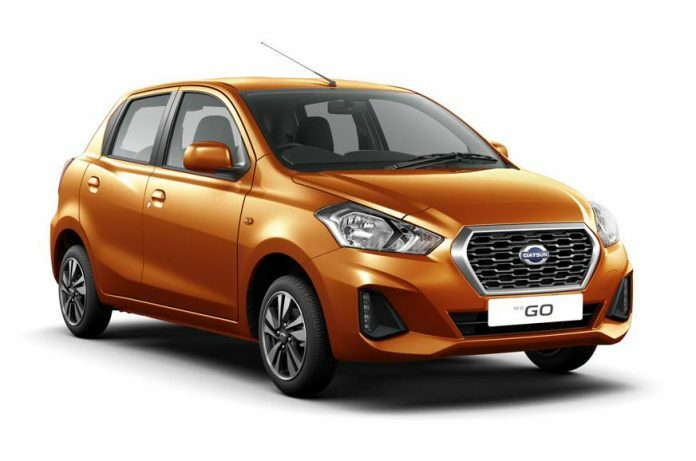 Datsun has unveiled the 2018 Go and Go+ MPV for the Indian market. These cars are now available for booking across the Nissan Datsun dealership network at an amount of Rs. 11,000/-. Datsun brand made a comeback as a manufacturer of low-cost vehicles for India, South Africa, Indonesia and Russia in 2014. The first car which was launched by the resurrected brand was the Go hatchback. In India, it did not do very well. Even the Go+ MPV was also not a big success here. 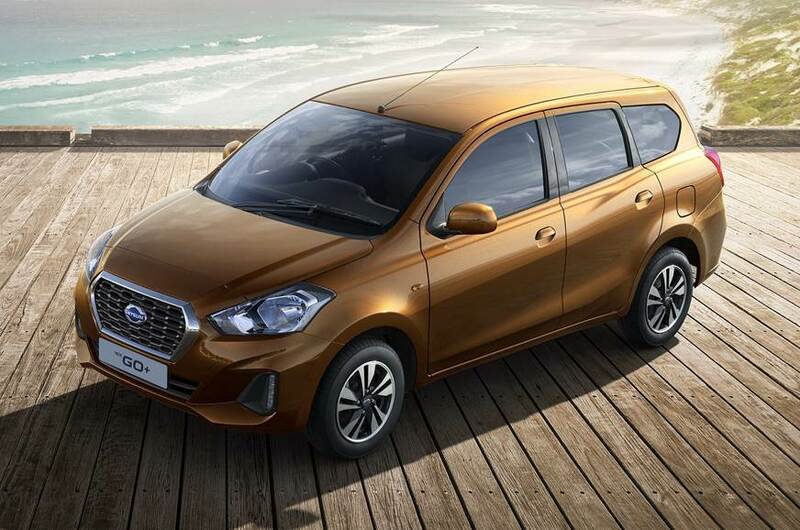 With the current update, Nissan-Datsun has tried to add a little “premiumness” to these cars and would be expecting them to do well in their second innings. The cars will now feature slightly redesigned headlamps. The front bumper is completely redesigned and house vertically placed LED DRL’s. The other prominent change on the outside is the rear bumper which also gets a new design. Additionally, the Go hatchback will be offered in a new Orange shade and the Go+ MPV will get a new Brown one. The top end variant of the cars will feature 14-inch alloy wheels as well. The first thing that has changed on the inside is the instrument cluster which features a new look and also a Tachometer. The centre AC vents are also redesigned and feature a horizontal look rather than the round one of the old car. The biggest addition to the feature list of the updated cars is a touchscreen infotainment system with Apple Carplay and Android Auto. Rear wash and wipe is also an added feature. The cars will get a driver side airbag. The cars are expected to remain the same mechanically as their current models. These come powered by a 1.2L, 3 cylinder petrol engine producing 68PS power and 104Nm torque. It comes mated to a 5-speed manual transmission. An automatic in the form of a CVT or an AMT might come at a later stage but, nothing is confirmed yet. Once launched, the car will compete against the Maruti Suzuki Alto K10, Renault Kwid and soon to be launched Hyundai Santro.